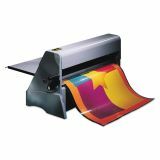 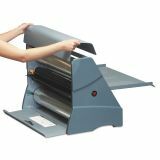 Scotch Heat-Free Laminator, 25" Wide, 3/16" Maximum Document Thickness - Heat-free laminating system requires no waiting for warming up, no odors and no mess. 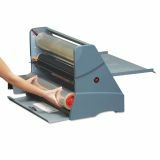 Ideal for laminating heat sensitive materials, inks and photographs. 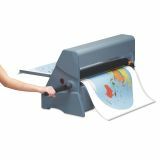 Handles documents up to 1/10" thick. 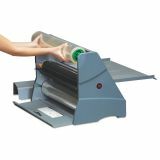 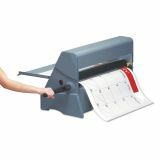 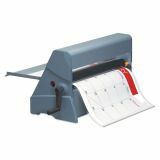 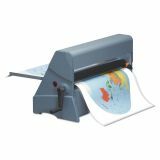 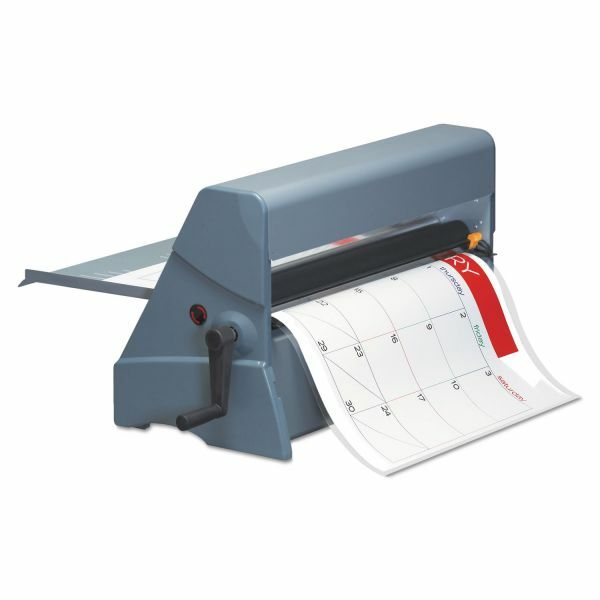 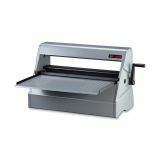 Nonelectric 12" laminator includes a 50' laminating cartridge.